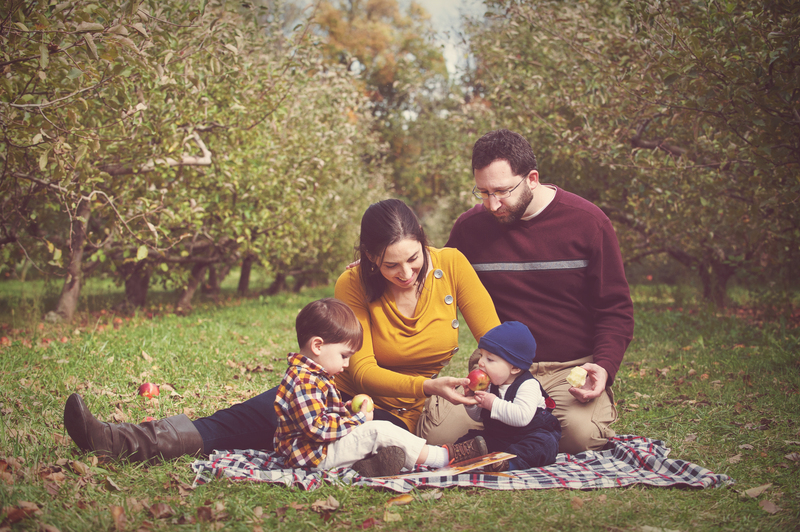 Specializing in on location portrait sessions, we shoot maternity, newborn portraits, children and families small and large. Click below for more info. 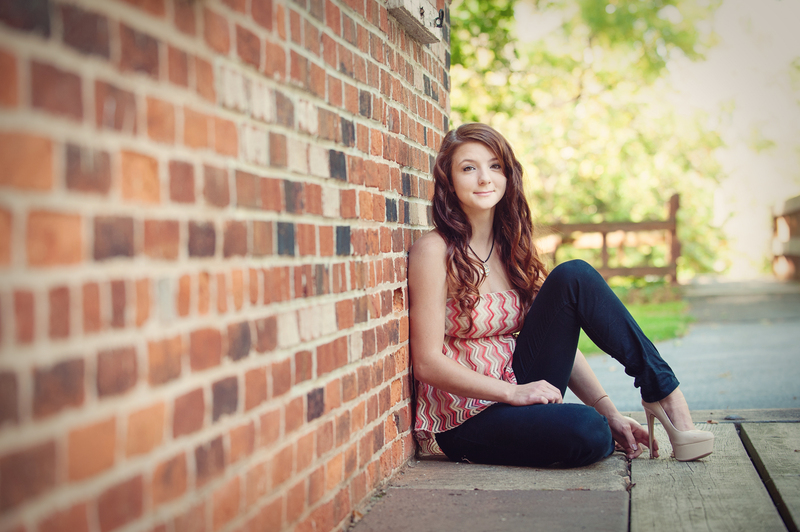 Have a high school senior looking for portraits beyond the boring yearbook photo? Click below for more info.